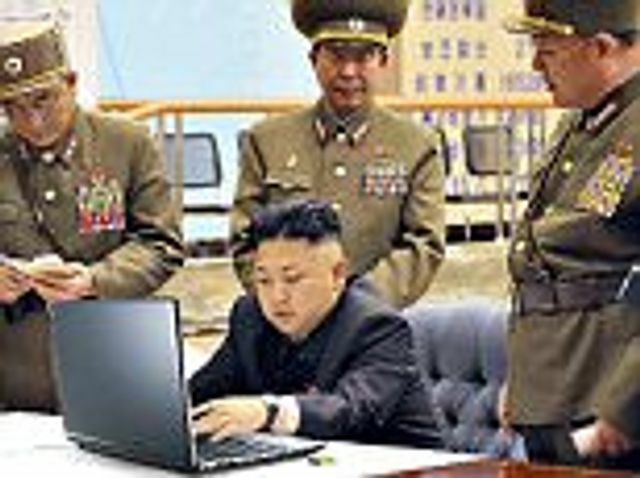 The hacking of Sony and the counter hacking of North Korea show the global political level on which issues of Cybersecurity are being played out. In various cities in the UK in January 2015 there are trials of driverless cars and one hopes no hackers decide to target such cars for terrorist aims or simply to show they can do it. In terms of the legal position the person monitoring the vehicle will still be responsible for it. Consultation in respect of the legal framework closed in September 2014; it is unclear whether it will be a specific set of laws or whether existing laws will be adapted. For example, if the person monitoring the car is not holding the wheel that may not make him liable for an offence in itself but if he is eating or on a mobile phone that may involve an offence.